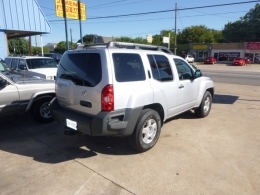 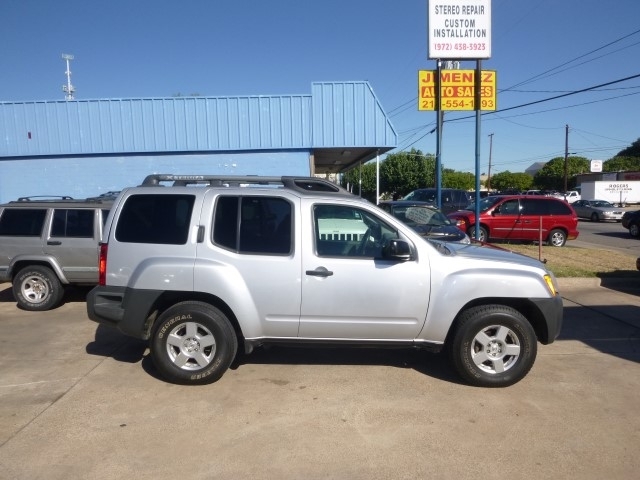 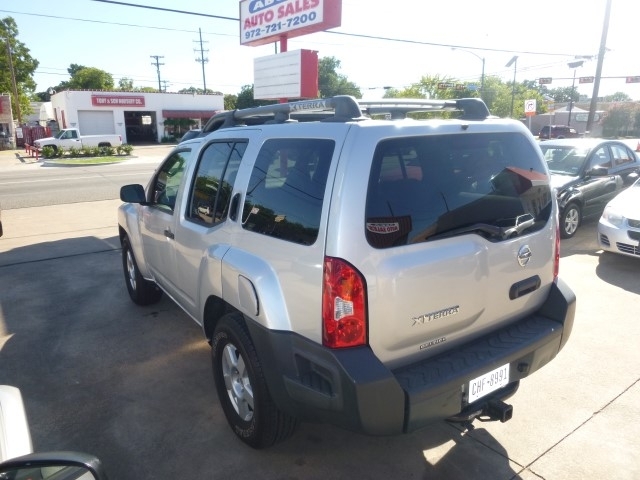 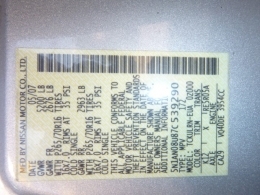 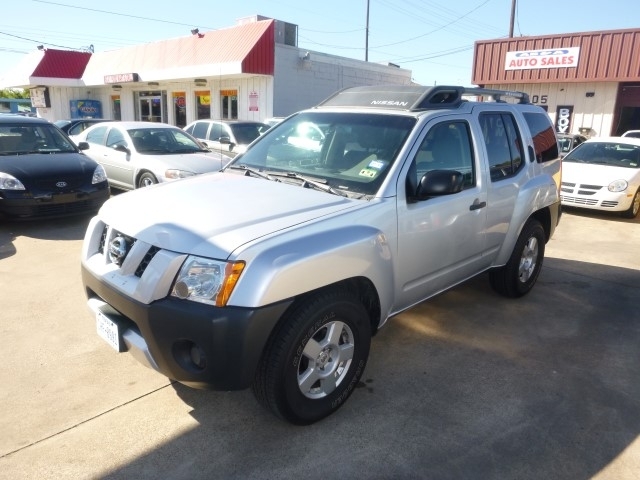 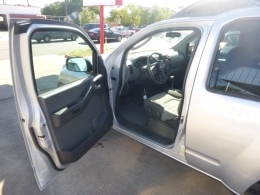 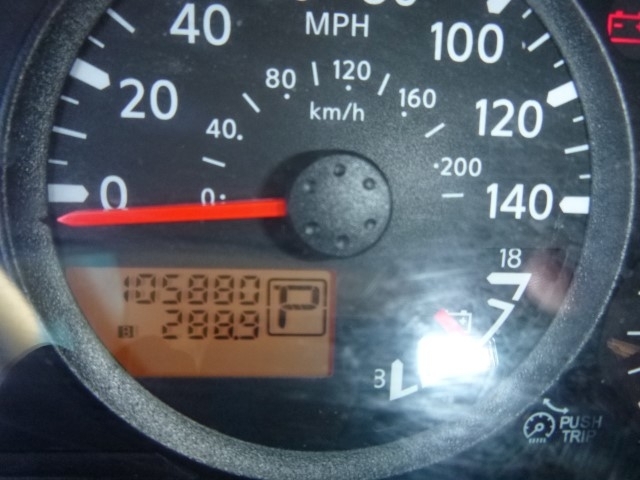 2007 Compact Sports Utility Vehicle with a clean interior and exterior. 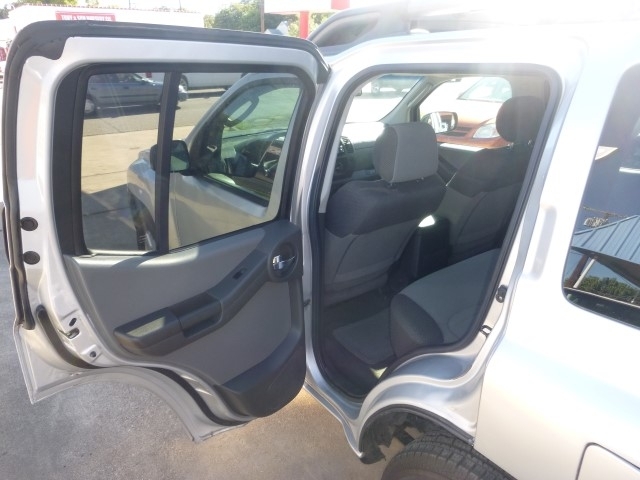 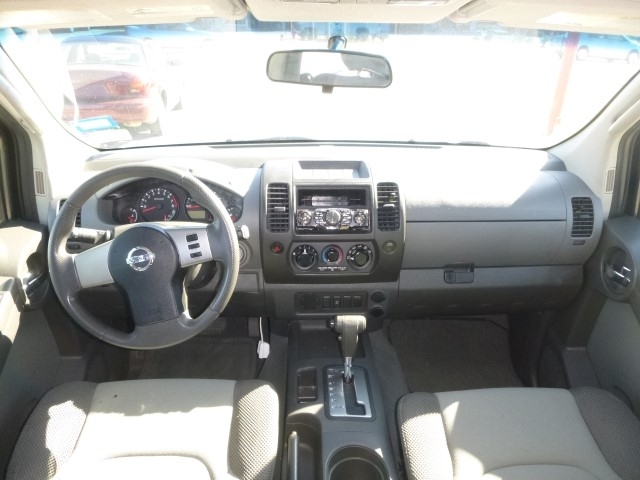 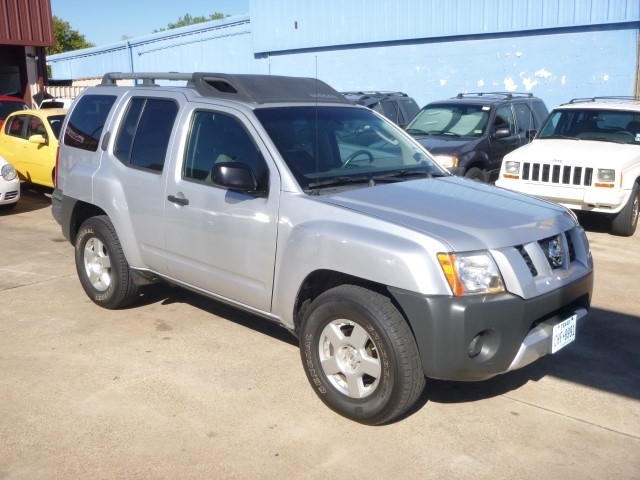 This SUV is in good working condition with all the features you would expect, including: AM/FM CD Radio, Airbags, Working Heater, Ice-cold A/C, Power Windows, Power Adjustable Mirrors, Power Steering, Cruise Control, Alloy Wheels. 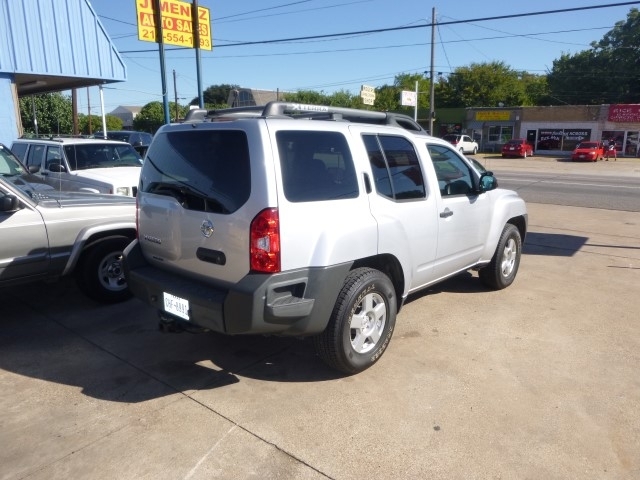 Again, this vehicle is in overall good condition. 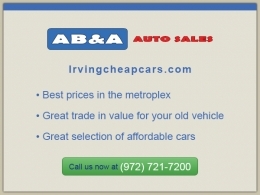 Call us now at 972-721-7200.